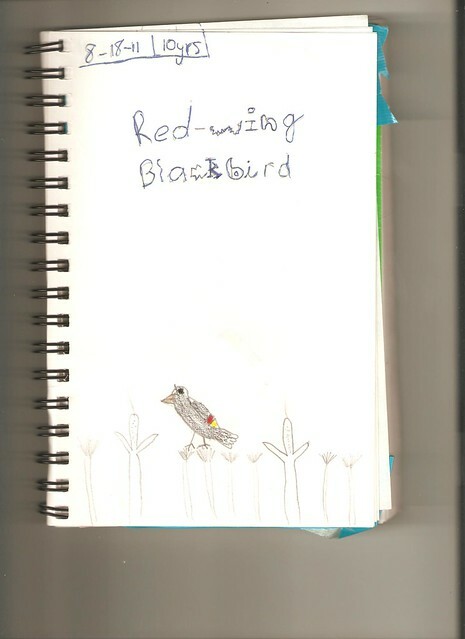 A special post this week – I am VERY excited to be able to show some of the terrific artwork of my niece, Maddie, who is an awesome young birder. 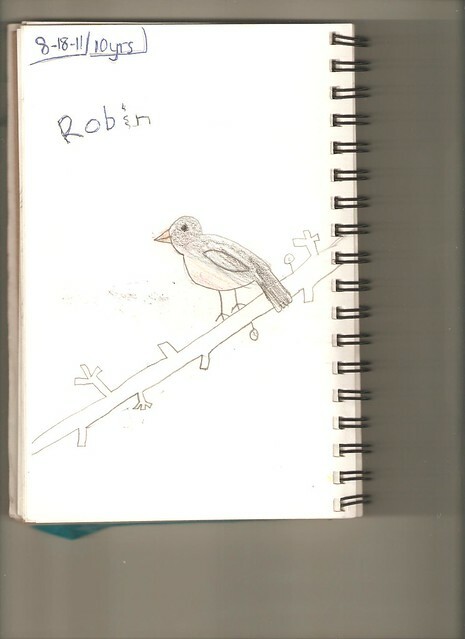 She has started a collection of sketches of birds she has seen – and is up to 15 so far. Here are her first two. Eagle eye Maddie spotted a female hummingbird tonight, which we got to enjoy watching together. 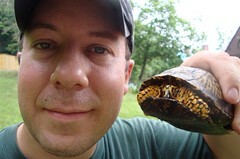 This entry was posted on 8 September 2011 by patacoate. It was filed under iPhone . Nothing tickles me more than to see this child’s artwork this morning. Well done, Maddie! I can see, if I try a little harder, maybe I can do it, too! Love it . . . ! Good Job Maddie! I think the smile on Maddie’s face right now may be there forever! She is very excited to see her artwork and that others liked it. Thanks for sharing! What a great notebook! Here’s to many more entries.